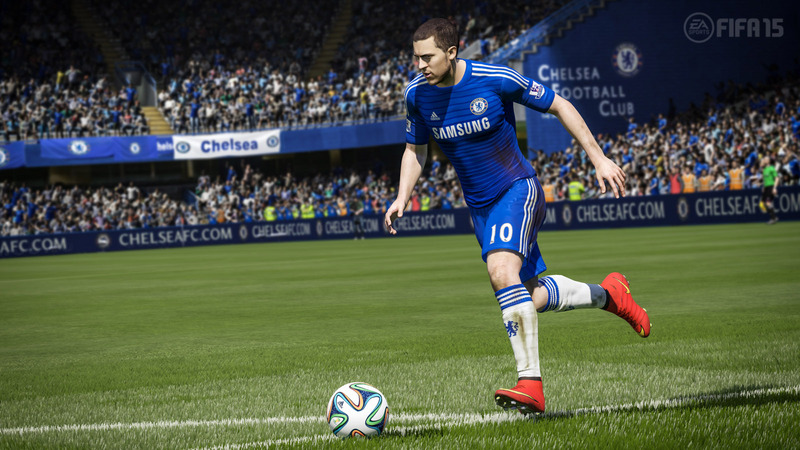 Home / FIFA 20 / ‘Classic Teams’ to return for FIFA 2020? 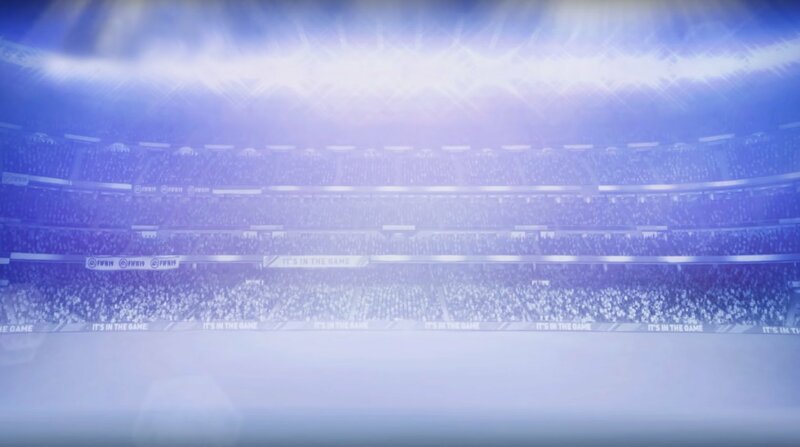 ‘Classic Teams’ to return for FIFA 2020? Back in the day, FIFA 2000 made little in the way of technological advances after the stunning, fast-paced affair that was the universally-acclaimed FIFA ’99. 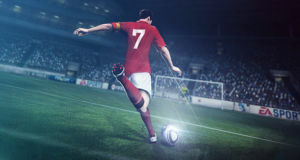 All too soon after its release, FIFA 2000 would be made redundant by the advent of online play on its PC successors, and the emergence of the mainstream next-gen consoles: the PS2, Gamecube and Xbox. 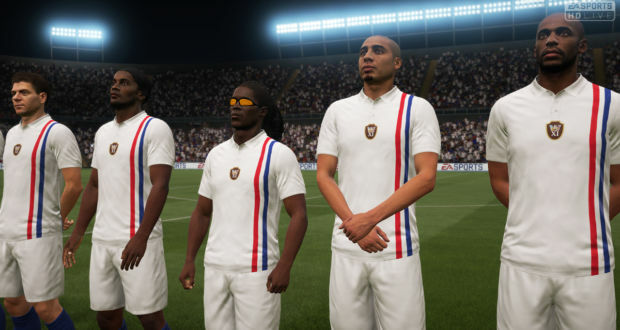 Clearly, the current generation of staff at EA also appreciate the power that nostalgia has amongst FIFA fans, and this was particularly evident in FIFA 14, which brought us unlockable retro kits and an ever-expanding roster of ‘legends’ (or ‘icons’) in FIFA Ultimate Team (FUT). As summed up by NF Sport Management, Cristiano Ronaldo is more than a footballer. From his slick hair to his famous stance over a free kick, he represents a way of life, a dream and an ideal that will be hero-worshipped by every Portuguese youngster for generations to come. In the real world, his presence in the Juventus squad is a major factor in their standing (as of November 2018) as third-favourites (at 6/1) to lift the Champions League in May 2019, by bookmakers such as Betway, all of which know that Ronaldo’s ripe age of thirty-three is still just a number. As for the 2002/03 season itself, Sporting Lisbon finished in a very distant third place and won precisely nothing. It was a quiet season that brought more negatives than positives, with the Leões crashing out of both European cups at the first hurdle, while also seeing their domestic cup hopes smashed by a 1-0 home defeat to lower league Naval. Just imagine the Youtube hits if there was an influencer out there with the skill to get ‘Sporting Lisbon 2002/03’ to a Champions League final with the Juventus of today! This is where it might get a bit controversial, and universally catering to tastes is an impossible task for EA. Nonetheless, iconic English teams will be amongst the first for consideration. For instance, who can forget the Blackburn squad of 1994/95 that temporarily broke Manchester United’s mantle as the unquestioned force of the 1990s? One half of the famous ‘SAS’ strike partnership (Alan Shearer) already has FUT legend status, so there is already plenty in the way of precedent. Other surprise packages have come and gone, such as the Norwich City team that (as recalled by BBC Sport) once floored Bayern Munich on their own turf in the 1993/94 UEFA Cup, after finishing third in the inaugural Premier League season. The Wimbledon of 1982-88, which rose from the fourth tier to win the FA Cup is another team that springs to mind, if only for the novelty of seeing the likes of Vinnie Jones or John Fashanu as a FUT legend!